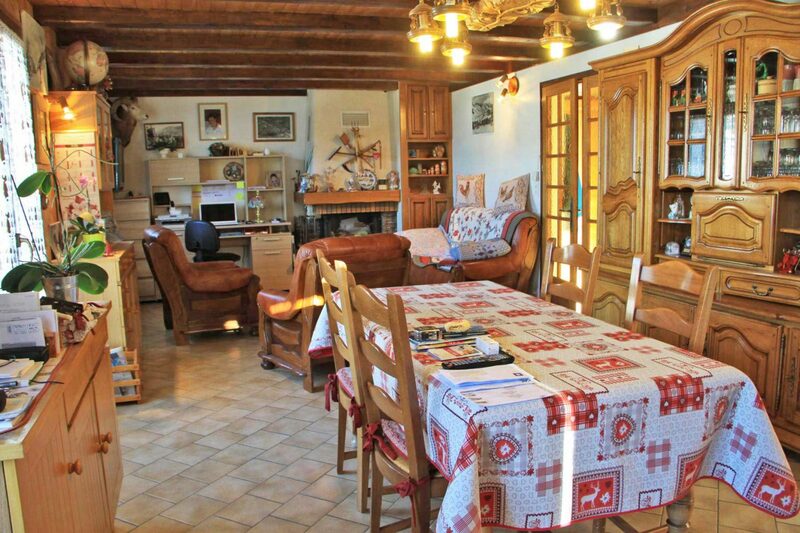 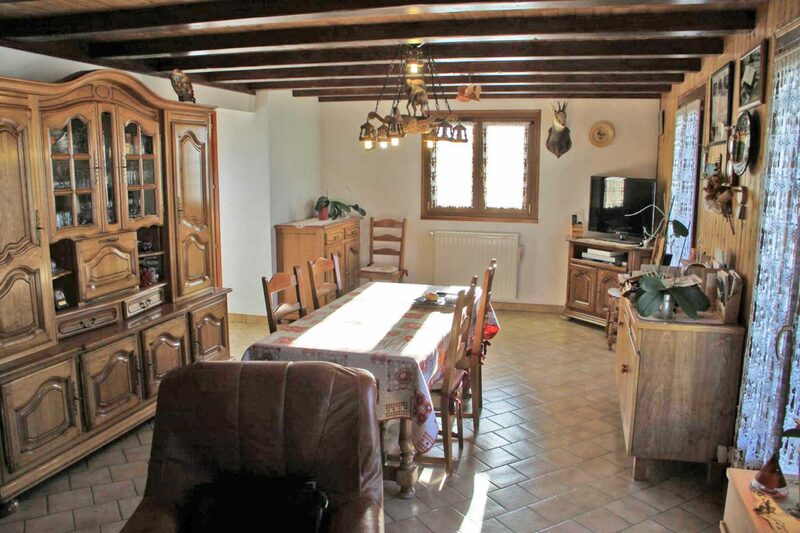 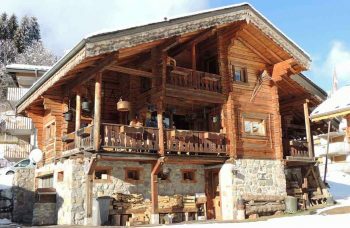 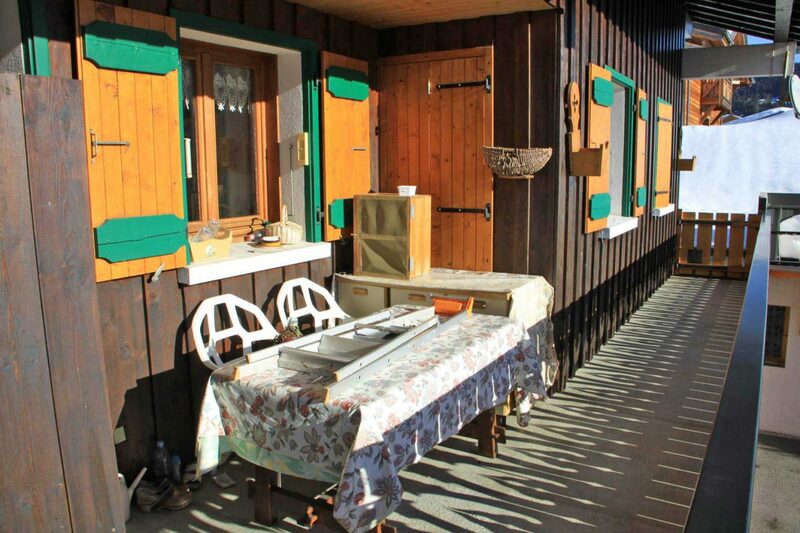 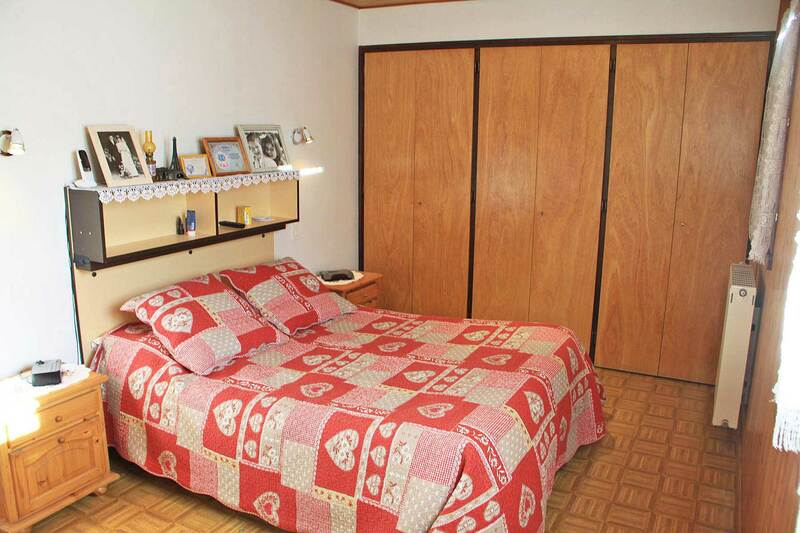 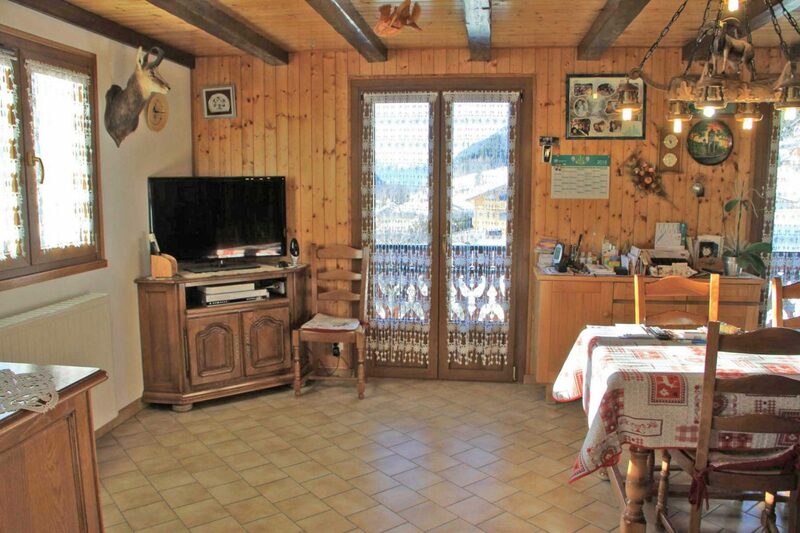 Chalet For Sale with excellent investment potential to renovate. 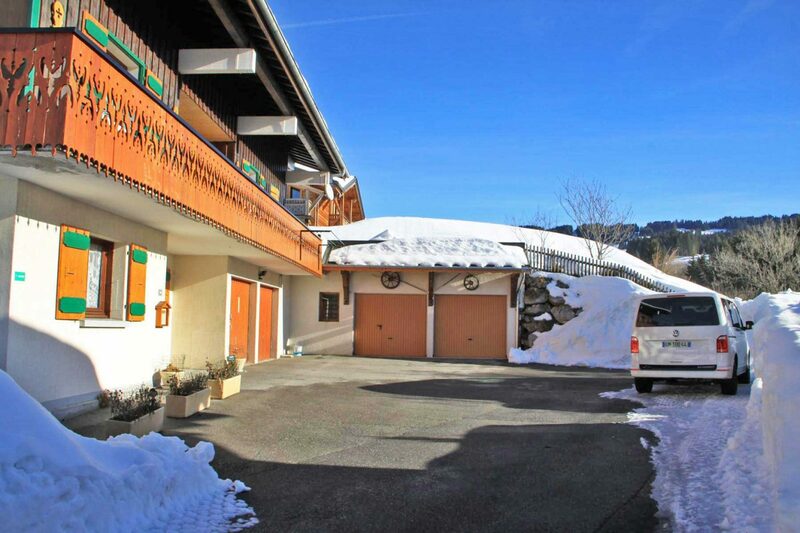 Well located in the centre of Les Gets with great renovation potential with a top floor ready to develop. 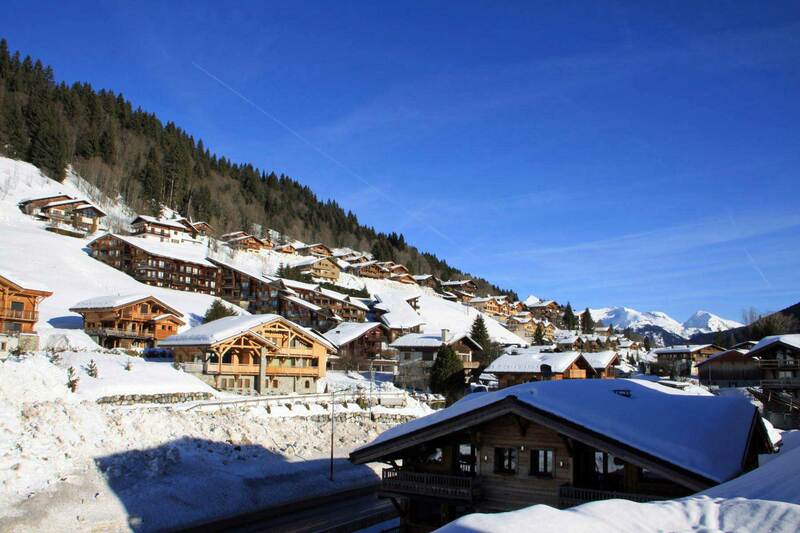 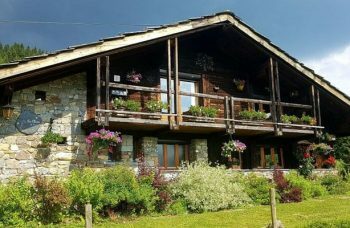 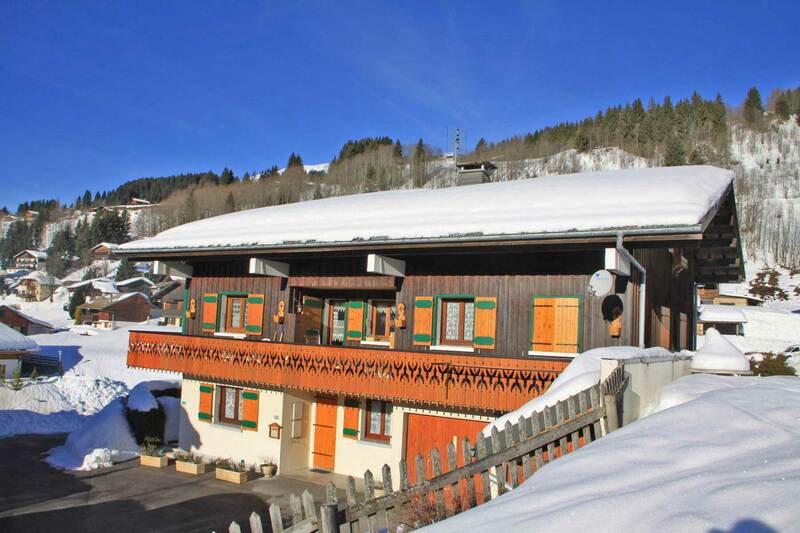 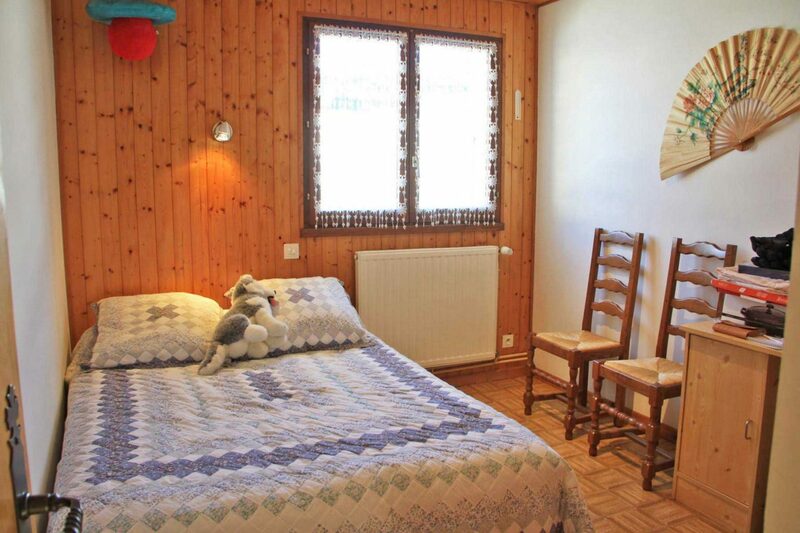 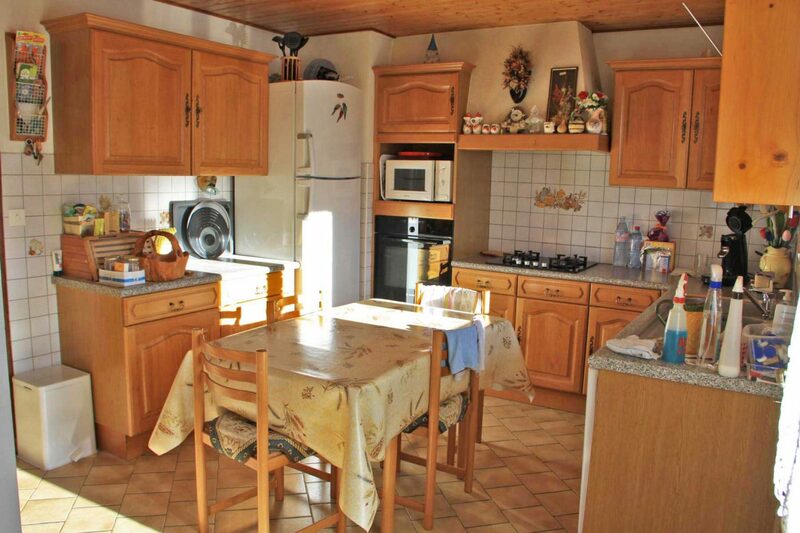 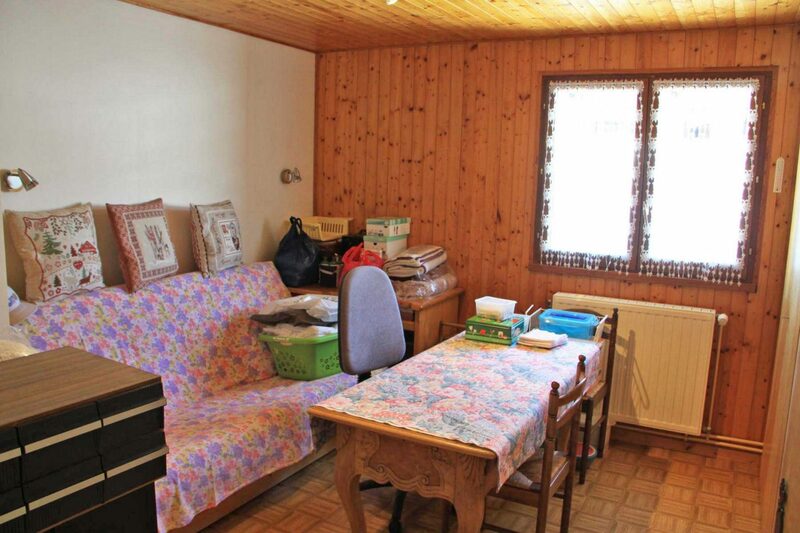 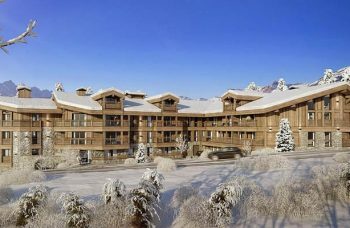 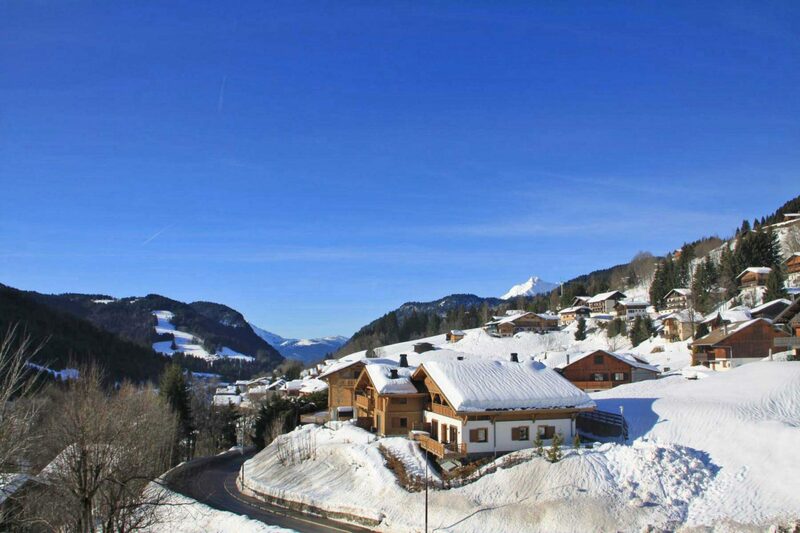 Situated a great location in the resort of Les Gets, this chalet has excellent unspoilt views. 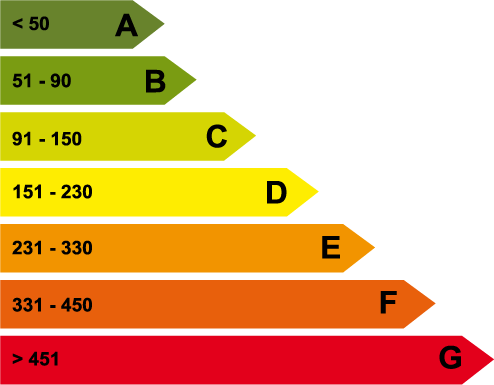 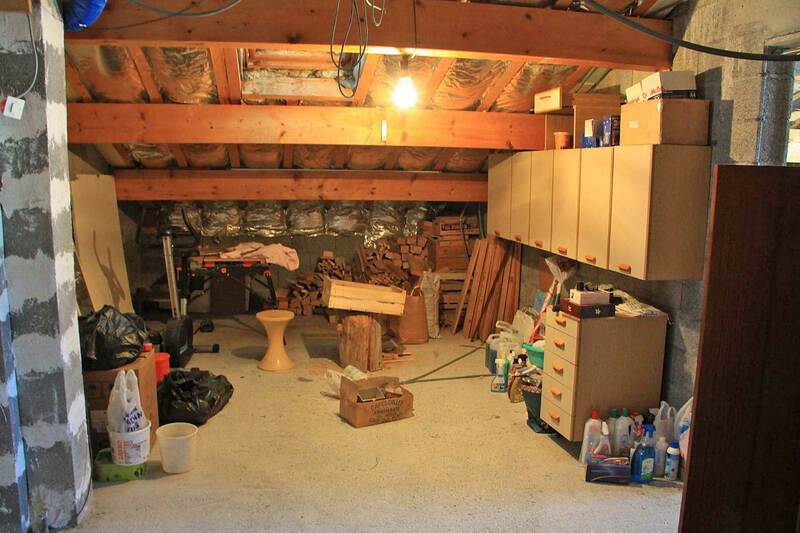 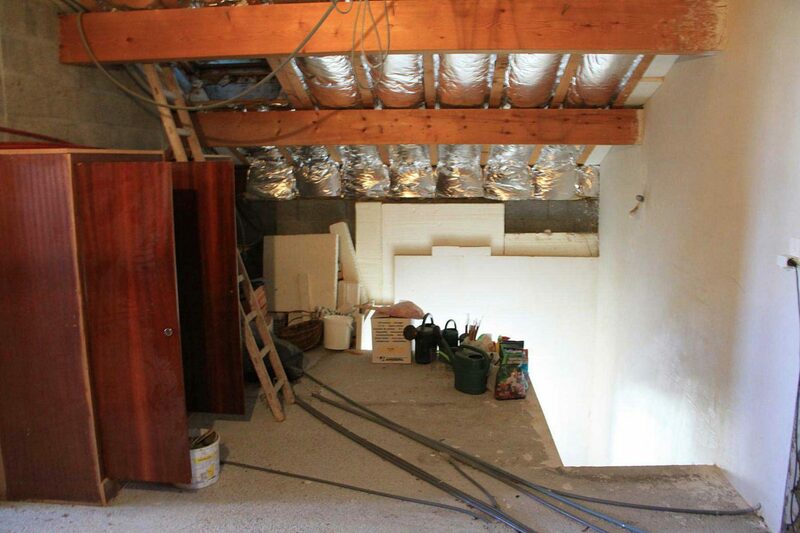 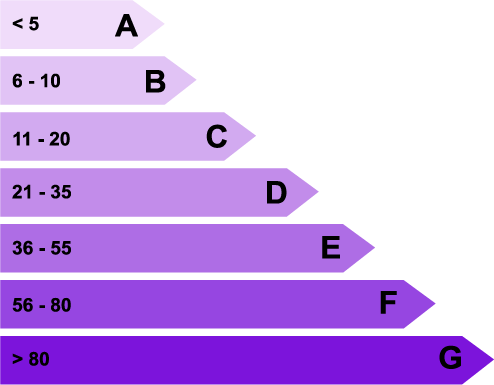 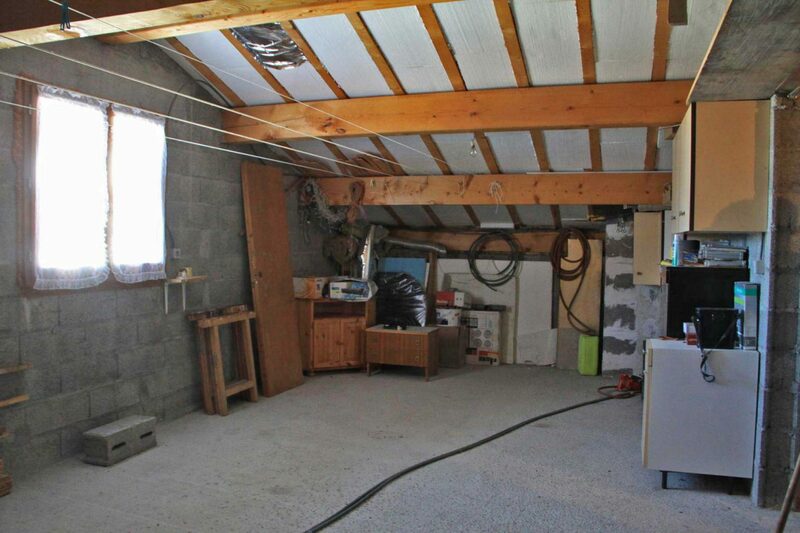 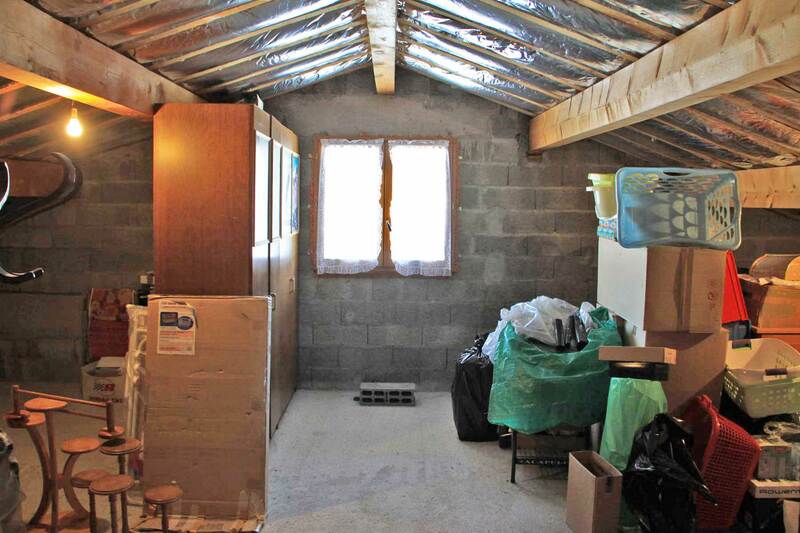 A large attic space of about 120 m² remains to be developed.